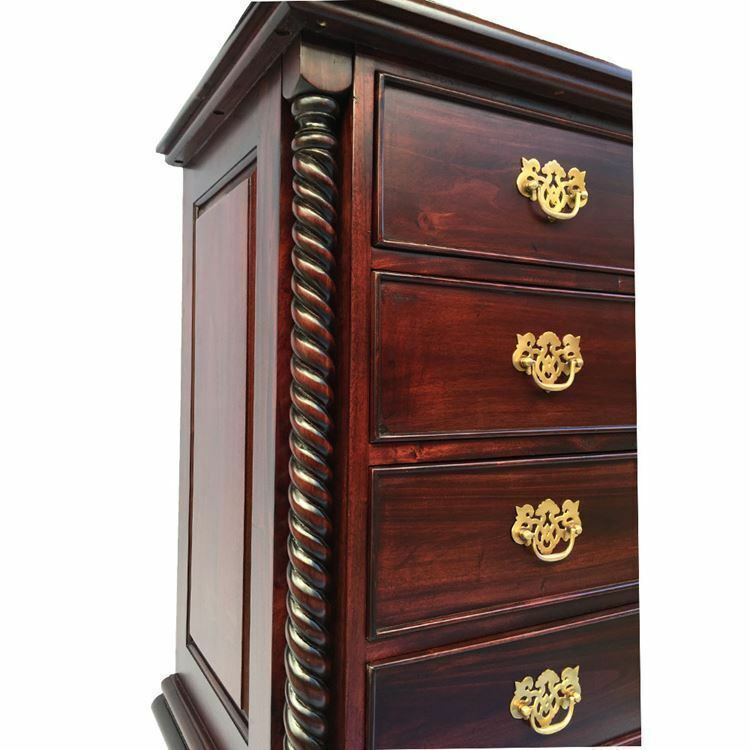 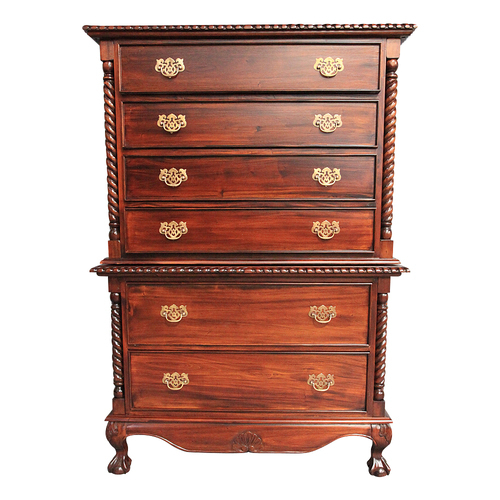 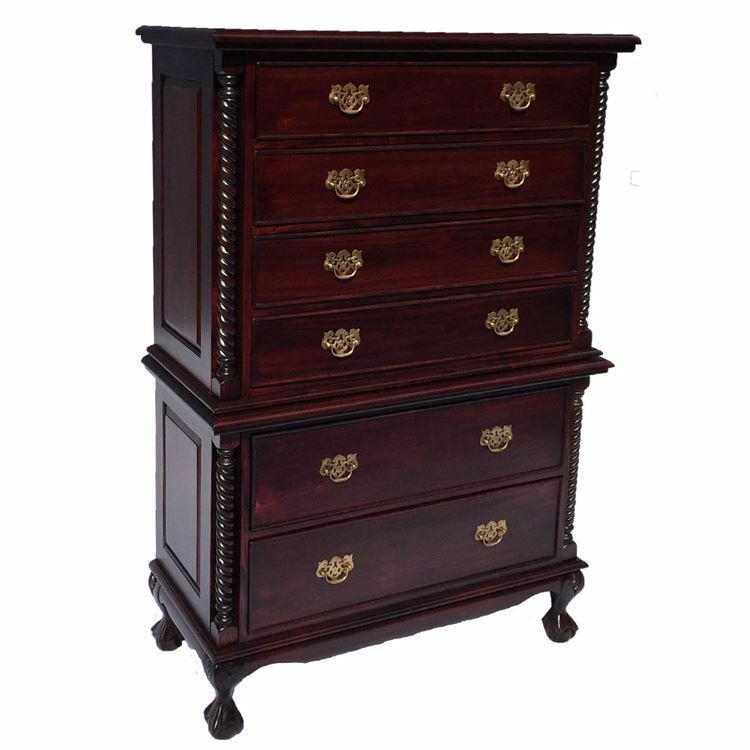 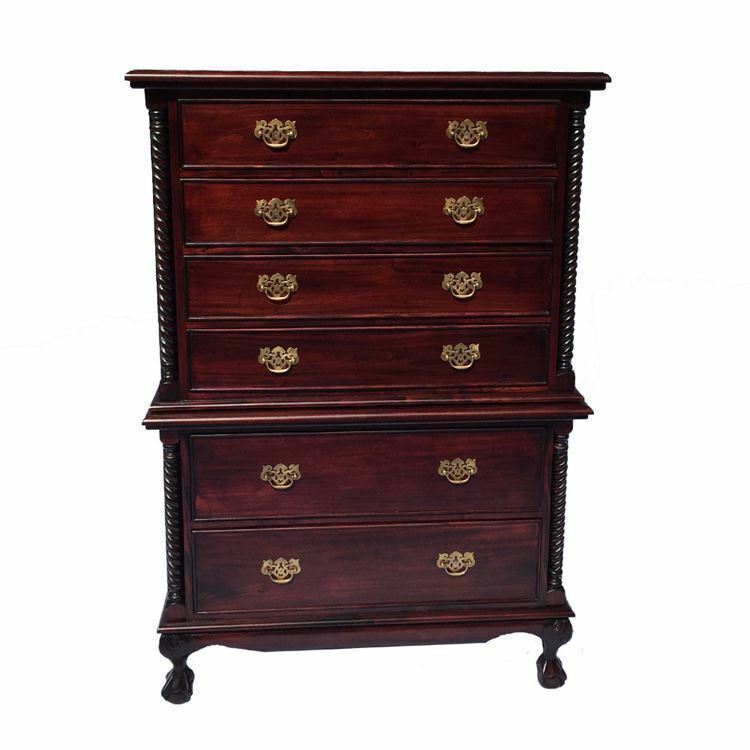 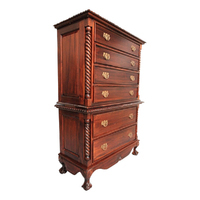 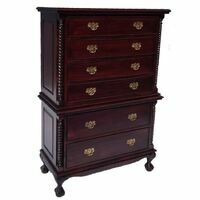 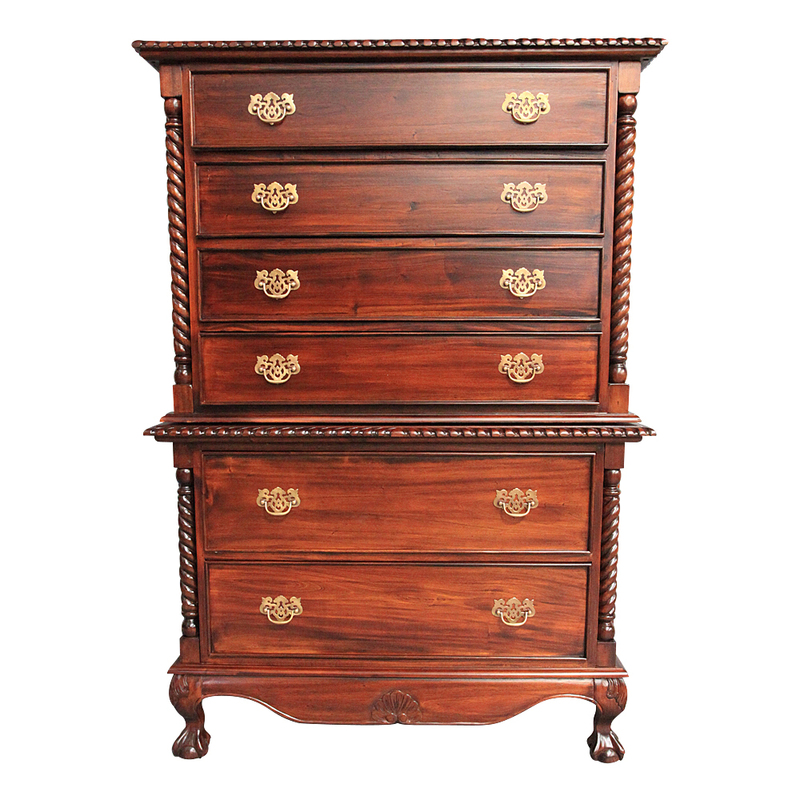 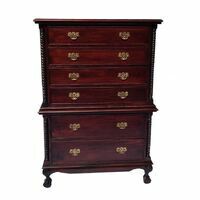 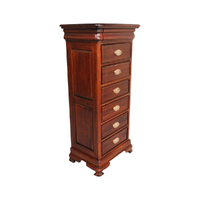 This stunning Chippendale style Chest of Drawers has many features; however the main outstanding feature is the traditional Chippendale style. 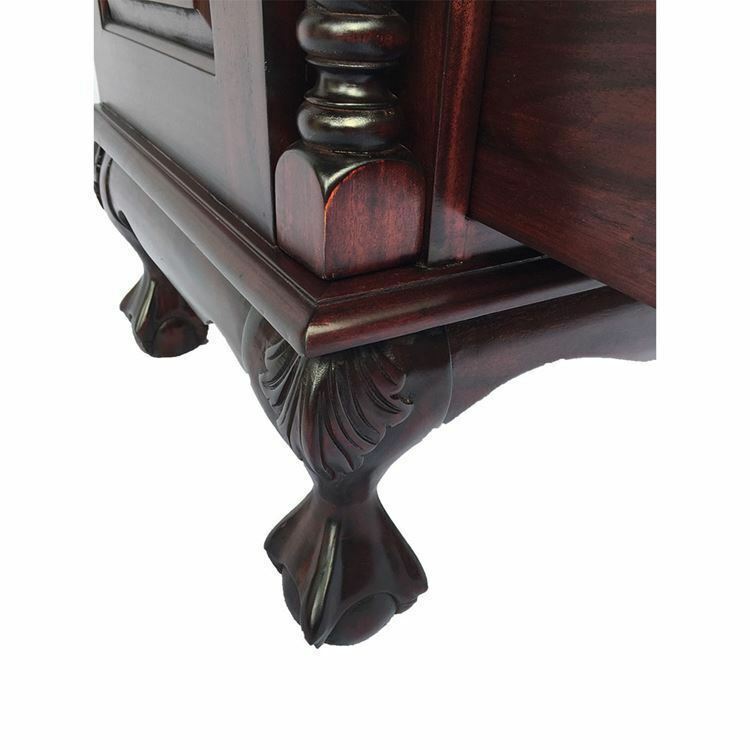 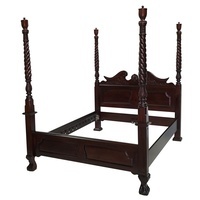 It must be seen to appreciate the dedication of the craftsman to complete this stylish piece. 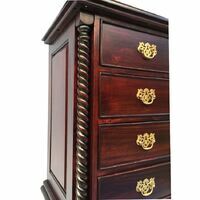 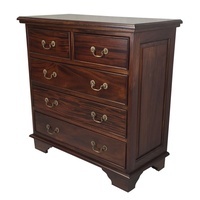 This stunning chest of drawers is simply amazing and really needs to be seen as words alone do not do it justice. 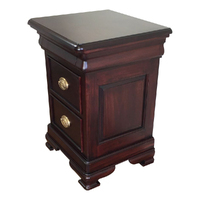 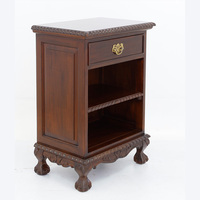 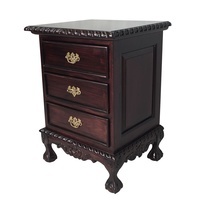 Kiln Dried Solid Mahogany Wood used to produce this beautiful Hi-Chest. Make 4 interest-free payments of $392.50 fortnightly and receive your order now.